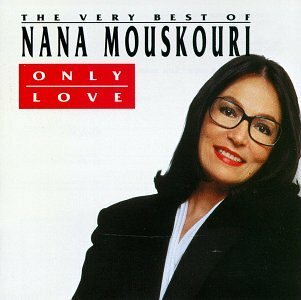 Continental favorites from the Greek woman with "the voice of longing" (and a really nice pair of glasses!). Includes the hit title track, plus Love Me Tender; Time After Time; Both Sides Now; Love Changes Everything , and more. If you have any questions about this product by Umgd/London Classics, contact us by completing and submitting the form below. If you are looking for a specif part number, please include it with your message.